The British Insurance Brokers’ Association (BIBA) is warning members to prepare for an additional Financial Services Compensation Scheme (FSCS) levy bill which is due to arrive in early February. This supplementary levy is in addition to the annual FSCS levy and is the result of calls on the FSCS life and pensions sub-class breaching its limit. 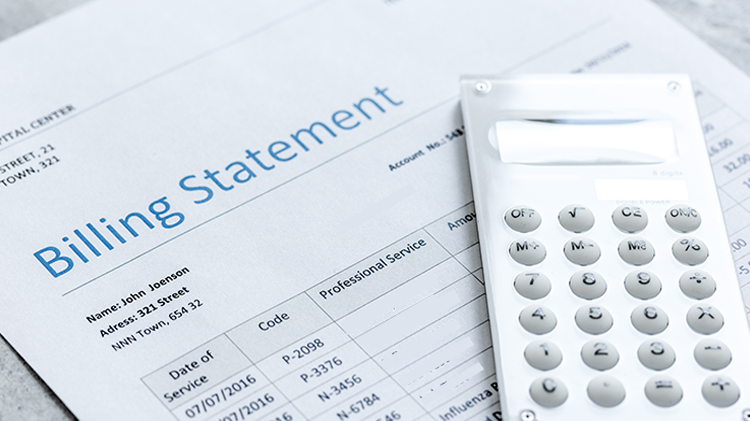 In addition, BIBA is warning members that their invoice for the 2019/2020 levies, which will be finalised in April and issued in July, are expected to be higher than last year’s bill, which because of a change in the financial year at the FSCS, was for nine months only. The bills in July will be for a full 12 months. Changes to the funding model that applies from the 2019/20 year means insurers will be required to contribute to the intermediary subclass for the first time and with pure protection intermediaries being added to General Insurance Distribution sub-class (resulting in fees being spread across a wider number of firms) should see members being asked for a proportionately reduced standard annual contribution, even where the total sub-class cost is increased. BIBA is urging brokers to review budgets and prepare for the bills, which will be due within 30 days of invoice.